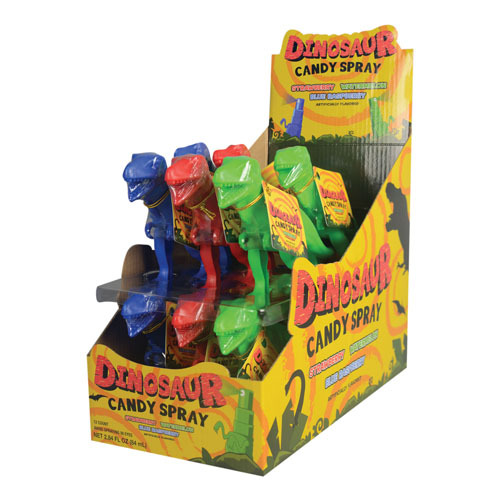 Dinosaur Candy Spray is fun and delicious! 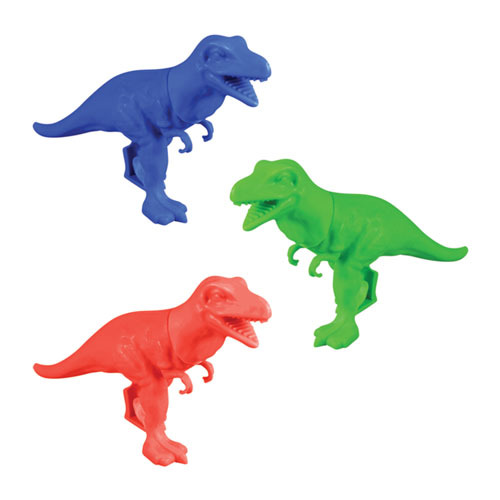 These prehistoric dinosaur shaped toys with spray candy come in three bright colors: Blue, Red & Green. Try all three yummy flavors: Strawberry, Watermelon & Blue Raspberry.